The perfect stylish spot to seek solace from the hustle and bustle of Swansea City Centre. Watch on from the comfort of our Café Bar as the world goes by! Whether it's reading the papers with breakfast, enjoying a leisurely lunch or just a well deserved treat, iCaffè Lucia's menus offer a wide range of dishes for you to enjoy. By choice we keep it local to Swansea with locally sourced ingredients at the heart of our menus. The perfect stylish spot to seek solace from the hustle and bustle of Swansea City Centre. 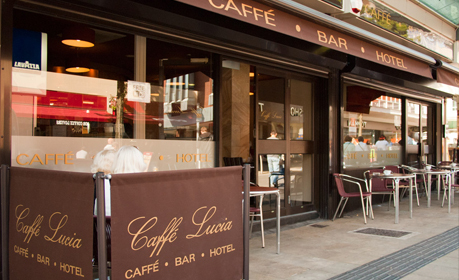 Watch on from the comfort of Caffé Lucia as the world goes by! 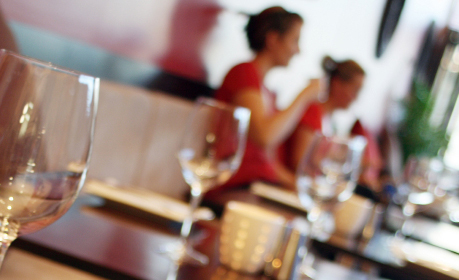 The Dolphin SA1’s unique combination of service and quality food & drink will make every visit memorable. We have taken great care and time sourcing local suppliers for all our food and drink and hope that this is evident, so please come and join us for a coffee or a bite to eat to experience Caffé Lucia for yourself! 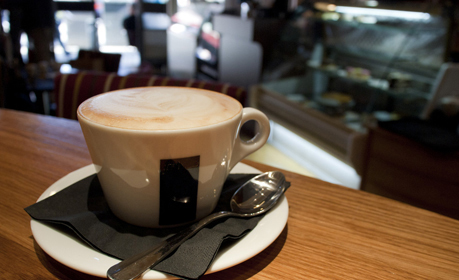 Caffé Lucia has quickly become the go-to destination in Swansea City Centre. Caffé Lucia is modern but informal, a place to be social or watch the world go by - open all-day everyday where families, friends, and locals can come for a coffee, a drink, or something to eat in a relaxed comfortable environment. Caffé Lucia's menus offer a wide range of dishes including an extensive sandwich menu, a selection of Panini's, Salads, Jacket Potatoes and a selection of hot dishes all using locally sourced ingredients. Whether it's reading the papers with breakfast, enjoying a leisurely lunch or just a well deserved treat, you're in good hands with the friendly, outgoing staff at Caffé Lucia who create the warm sociable atmosphere where you can enjoy something special from the selection of Caffé Lucia menus. 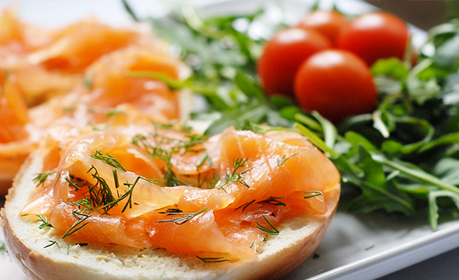 By choice we keep it Welsh with locally sourced ingredients at the heart of our menus. We love Swansea and we want you to taste the true essence of Swansea when you choose to visit Caffé Lucia.